During a heated up summer, we all wait for the Monsoon to come. Monsoon always makes us happy and romantic but our skin may not be as happy as we are. Our skin has to face different problems in this rainy weather. But with some extra care we can keep our skin free from all troubles. Just a few changes in your skin care routine will make your skin glowing and fresh during this season. It is necessary to treat with your skin as you do in each season. It has been demonstrated that changes in your healthy skin regimen can have a positive effect on your skin throughout rainy season. Here are some tips that will help you to gleam all around in the season. For your healthy skin, the first and most essential step is to purge your face day by day with a cleanser free cleaning agent and additionally make utilization of delicate clean as per your skin sort. You should clean your skin 3 to 4 times a day with a mild and natural face wash. This helps to clean excessive oil and dirt from the skin pores and helps it to breathe. Toning your skin is important. Toning makes refresh the skin and gives it a flawless gleam.You should use non-alcoholic skin toners to tone the skin twice a day to keep the skin’s pH in balance. Moisturising your skin is essential in all season doesn’t matter what type your skin is. Oily skin people should try to minimise oil secretion from their skin for reducing whiteheads or blackheads. For it, you should use water-based moisturisers. Spray facial mist if you have sweating problem. Drinking a lot of water also will help to reduce oil production. It is extremely essential to protect your skin from the sun’s harmful UV rays. If the weather is cloudy, it does not mean your skin doesn’t need to protect from the sun. You should always use a good sunscreen with a high SPF factor. It'll be an important part of your skin care in monsoon. Dead skin cells should be removed twice or thrice in a week. 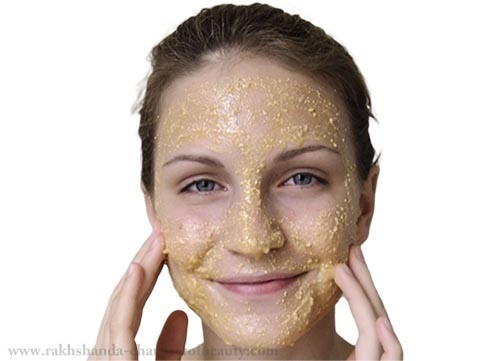 You should use a good skin scrub to get rid of those dead cells and make your skin radiant and glowing in a gentle way. Never rub your skin, just massage it in a circular motion gently. Drink at least 7-8 glasses of water to maintain skin hydration, As your skin loses a lot of water due to sweating so drinking lot of water is necessary for maintaining skin hydration. You should drink at least 7-8 glasses of water. Along with water, you should take liquids like fresh fruit juices and coconut water these days. Protect your skin from fungal infections. In this season,fungal infections are the most common problems. You should never keep your skin wet for a long time. Always keep your body clean. Bathing with lukewarm water and using antifungal creams, soaps and talc will prove to be effective in combating fungal invasion. All your efforts can go in vain if your diet will not be healthy. 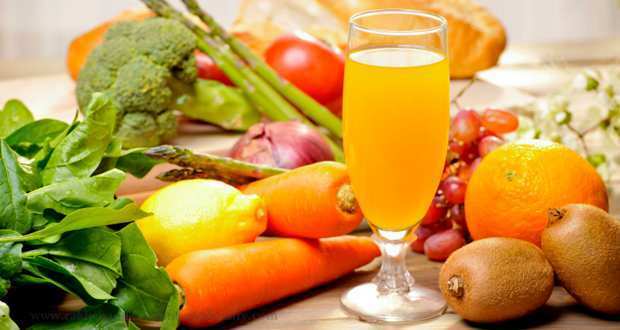 Take lot of green vegetables and fresh fruits during this season. Keep your diet healthy and light. Stay away from spicy and fried food. Say a big 'NO' to junk food. Make sure you get adequate rest and stay relatively stress-free. Take a proper 7-8 hours sleep. Do some light work out daily. These are some tips, you should follow strictly during monsoon. As you can see they are so easy to follow and will be very helpful not only for your skin but also your health. Falling ill is very common problem during this season. These healthy routines keep you fresh and healthy all around the monsoon.